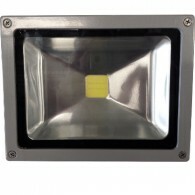 110/220V LED Floodlights **IMPORTANT** All prices quoted are inclusive of VAT, please contact us for quotes EX VAT ..
12/24v DC Floodlights **IMPORTANT** All prices quoted below are inclusive of VAT, please contact us for quotes EX VAT ..
Bulb to fit LED Bulk Head Light Casing. 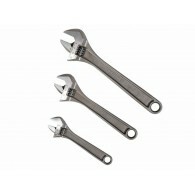 Input Voltage: 12V or 24V Colour: Pure White 6500K Connector: Screw thread Wattage: 10w 900lm ..
Bahco Adjustable Wrench has a black phosphated finish and tapered jaws with a measurement scale on the fixed jaw. 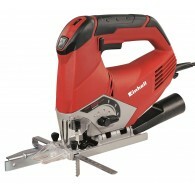 16º angle head with no protruding shank when fully open. 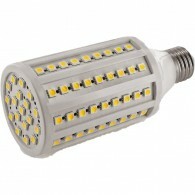 Strong I section handle with a spring loaded square section and a knurled adjusting nut. Supplied as a triple pack. Contains 1..
Professional PZ2 impact torsion screwdriver bits The DeWalt DT70556T-QZ Impact torsion bits specially designed with hardened core for extra toughness and long lasting life. The optimised torsion zone allows the bit to flex rather than break, even when used in extreme demanding applications. These b..
- Steel nose - Scuff cap (pronose) - Kevlar protection soleplate - Flexible impermeable midsole - 30% lighter than a normal soleplate - Anti-magnetic .. Details: - Steel nose - Scuff cap (pronose) - Kevlar protection soleplate - Flexible impermeable midsole - 30% lighter than a normal soleplate - Anti-..
**COMES WITH 10 FREE HOOVER BAGS!! 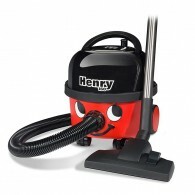 ** Key Features Power: 620 watts Capacity: 6 litres Cleaning range: 26.1m Weight: 7.5kgs Built to last - independently rated as U.K's one of the most reliable vacuum brand Huge capacity - up to x5 bigger than many bagless vacuums A rated cleanin..
**SPECIAL OFFER PRICE! 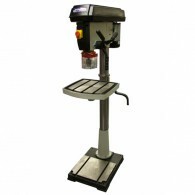 RRP €790 NOW ONLY €620** Height: 1710mm Chuck Size: 20mm Spindle Travel: 120mm Speed: 120-3480rpm Morris 4 Taper 45 º Tilting Table Base pre-drilled for easy securing to floor .. 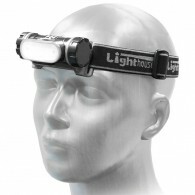 Featuring the latest LED COB (Chip On Board) technology this headlight provides a super bright, wide angle beam that offers three output options of High, Low or Strobe. 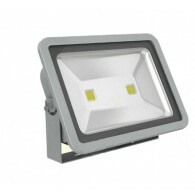 An optional sensor operated mode can be activated by holding the switch down for three seconds. This mode allows the light to be.. 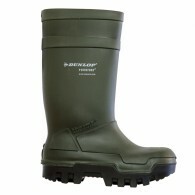 The best-selling Xpert Defiant is a stylish, hardwearing dealer safety boot with a high comfort insole. 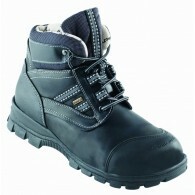 The best-selling Xpert Defiant is a stylish, hardwearing dealer safety boot with a high comfort insole. 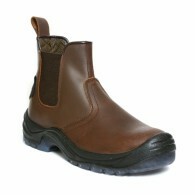 Waxy leather upper Protective steel toecap and stainless steel anti-penetration midso..